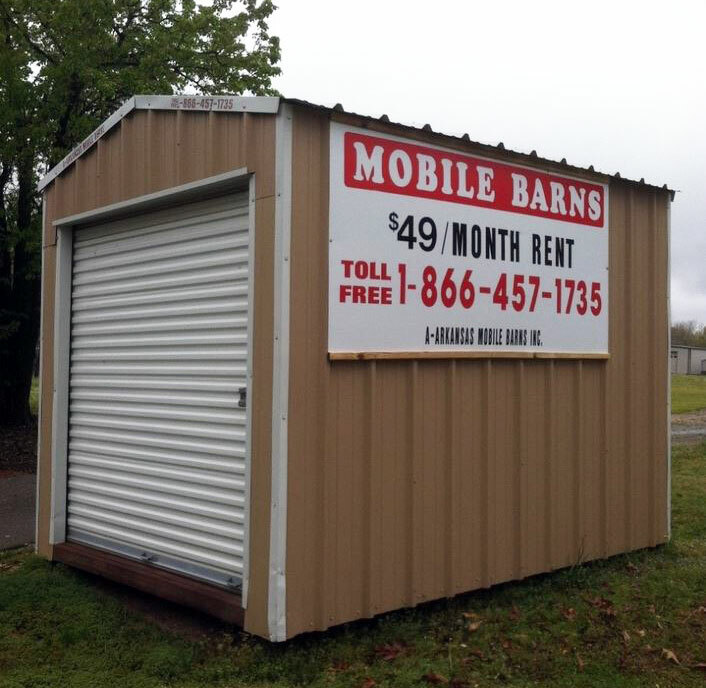 Here at 440 Storage, we make a point every day to try to make this the BEST mini storage facility in North Little Rock. Part of that effort includes our storage unit pricing. 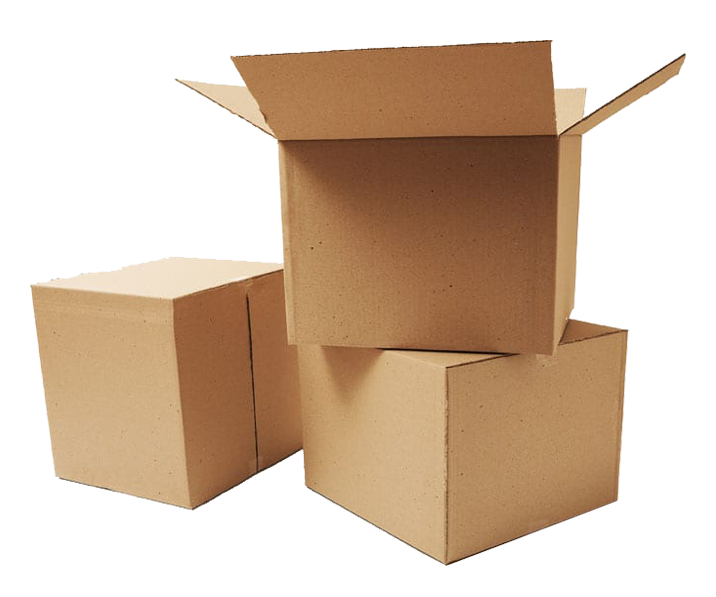 We believe our high quality mini storage units are priced to compete, and priced to give you the best bang for the buck! Feel free to give us a call, we’ll be happy to let you know what kind of availability we have for our mini storage units. $25 deposit on all units.